The petition to stave off wolf hunting has earned enough signatures; now supporters must wait for public vote. In an effort to stop legislation allowing a wolf hunting season in Michigan, the group Keep Michigan Wolves Protected sponsored a petition to place the issue on a state ballot in 2014. The petition recently surpassed the 161,000 signatures needed by March 27, with a total of 253,705. “Mounting a petition drive in the dead of winter and collecting a quarter of a million signatures in 67 days has been a monumental feat. We look forward to giving Michigan voters—not the politicians—the opportunity to decide whether to keep wolves protected or to allow sport hunting and trapping of these rare creatures just beginning to recover from the brink of extinction,” said Jill Fritz, Director of Keep Michigan Wolves Protected. The Board of State Canvassers has 60 days to review the petitions for valid signatures. With the go-ahead from the Board, Public Act 520, which allows for a wolf hunting season, will be suspended until the 2014 election, putting the wolf hunt in voters’ hands. 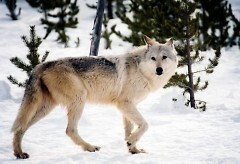 The gray wolf has been on Michigan’s protected species list since 1965 and on the Federal list since 1973. 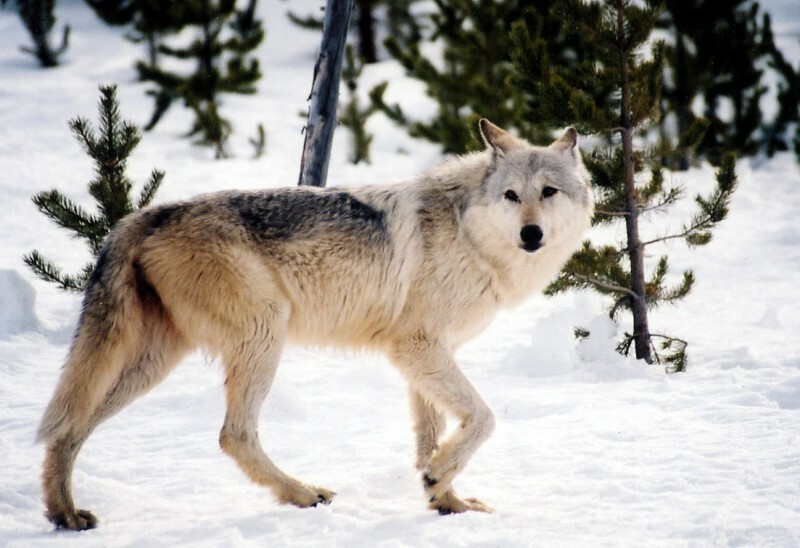 Last December Michigan Governor Rick Snyder signed a bill putting the gray wolf on Michigan’s game species list, while the U.S. Fish and Wildlife Service removed it from the Federal list. Although neither of these moves created an official wolf-hunting season, it paves the way for such an allowance. After over four decades of protection, Michigan wolves number less than 700. While it’s legal in the state to kill wolves for protecting livestock and dogs, Keep Michigan Wolves Protected argues that a hunting season would be unnecessary, when added to the fragile state that wolves are currently in. “The public response over the past few months has been tremendous, and it demonstrates that Michigan voters in every corner of the state oppose the pointless trophy hunting of wolves,” said Fritz. To the over 2,000 Michigan volunteers and all those who are in support of keeping wolves out of the hunting season, it’s now just a waiting game.